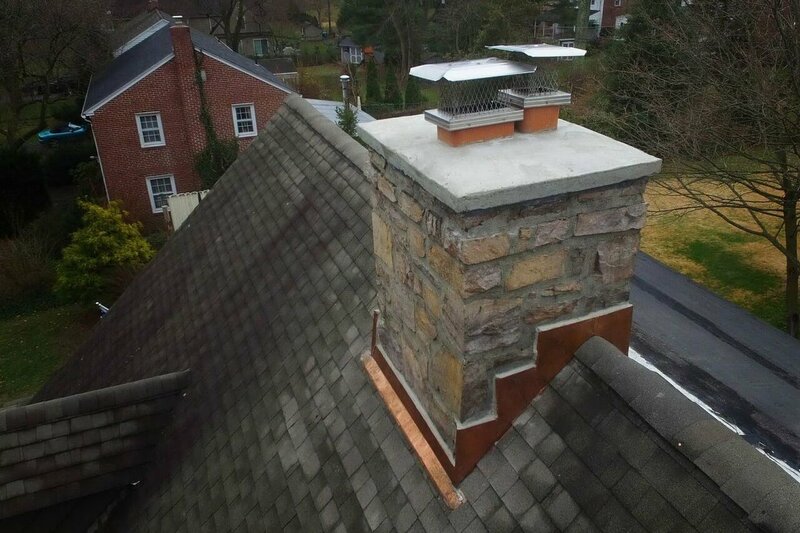 Chimney crown repair and installation of Reglet type copper chimney counter flashings. 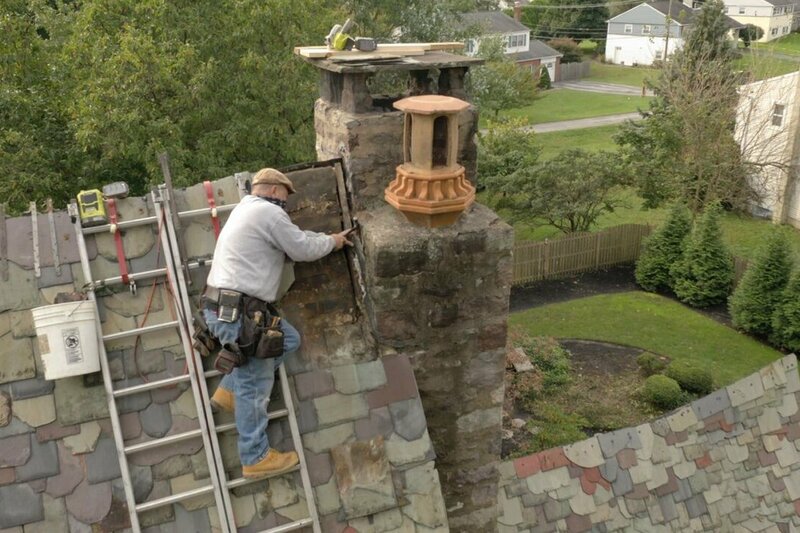 Re-building a chimney on a slate roof restoration. 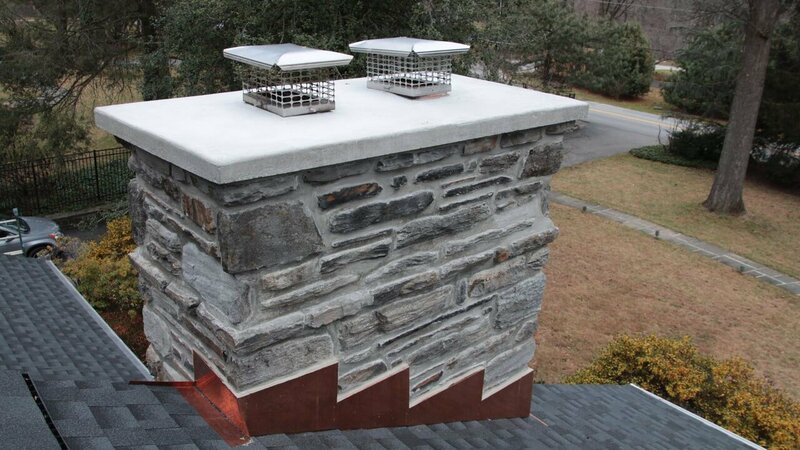 Chimney crown and chimney pointing repair and installation of Reglet type copper chimney counter flashings. 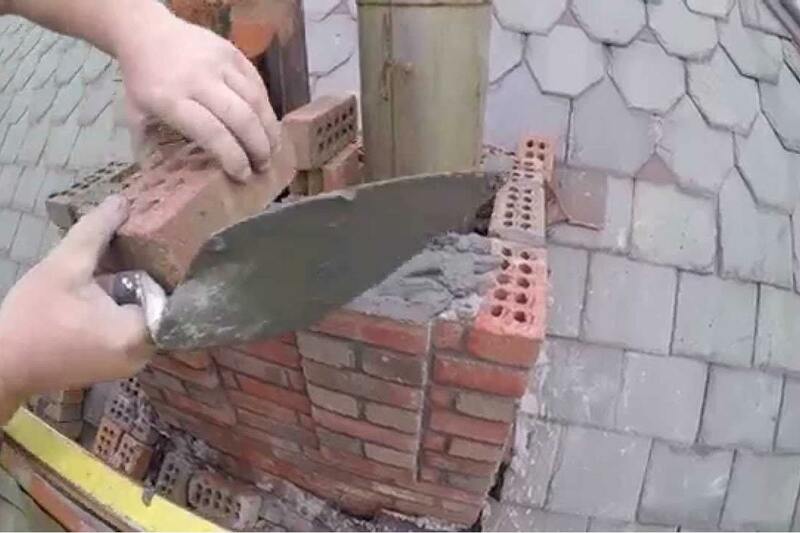 Chimney crown repair. 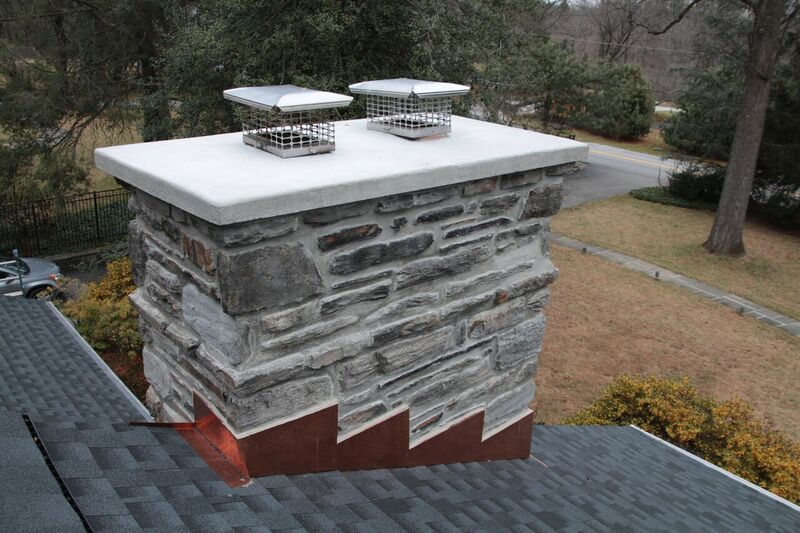 Installation of a chimney gusset and Reglet type copper chimney counter flashing. 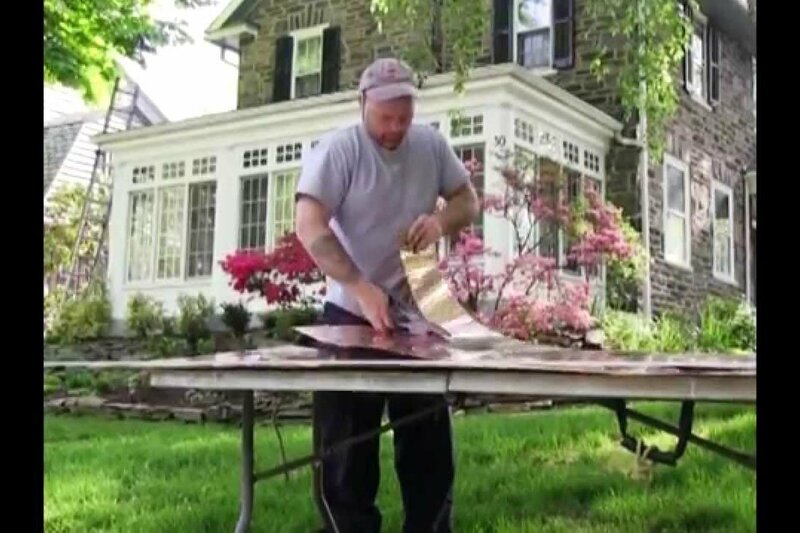 Restoring chimney counter flashing with Reglet type copper chimney counter flashing. 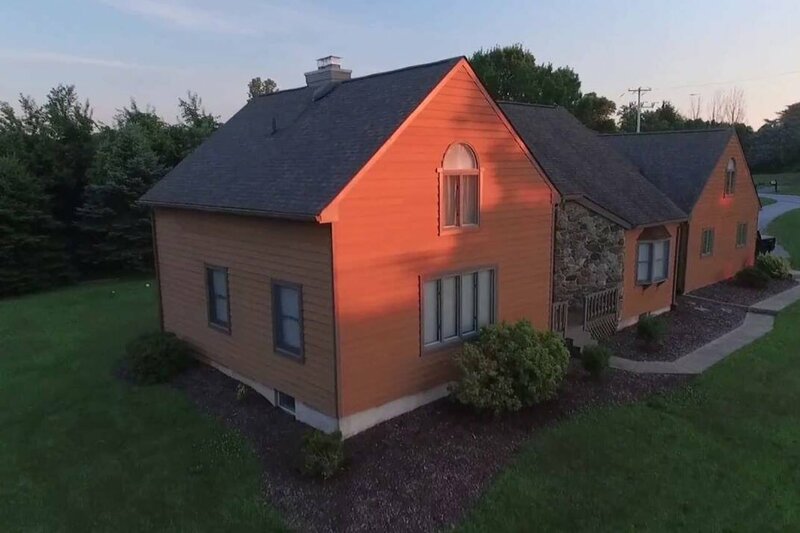 Installation of a chimney and wall Reglet type copper chimney counter flashing.